AMERODENTAL knows that not all dentists are the same and it’s important to find the one that is right for you. Our experience and reputation in cosmetic dentistry gives patients from the surrounding area a clear reason to choose us for improving their smiles. 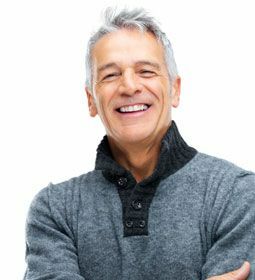 Few investments will last a lifetime, enhance your life and improve your confidence like cosmetic dentistry. Your smile is the first thing someone notices and is the center point of beauty. Let us help you with your cosmetic needs, whether it is to repair a tooth, a bite, treat an injury, or just to achieve the smile of your dreams. Give us a call at (860) 666-5722 to schedule a consultation and see what we can do for you. Teeth whitening is a popular procedure to make your teeth whiter and brighter, and therefore more attractive. Bleaching can be used to whiten stained and discolored teeth, or simply to enhance a dull smile. Either way, teeth whitening is a safe and relatively painless procedure for most patients. Whitening comes in strips, trays, or in-office procedures. 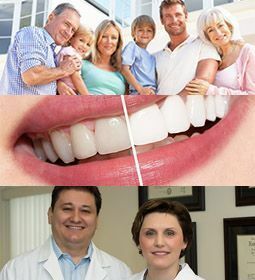 Here at Addison Village Dental we offer a wide variety of options for you at our practice. Whitening strips can be available at the local store or at dental practices. Dr. Gabriela or Dr. Lucian will have the best recommendations for your needs. Ask us about our whitening options! Please consult us about use of over-the-counter whitening treatments.